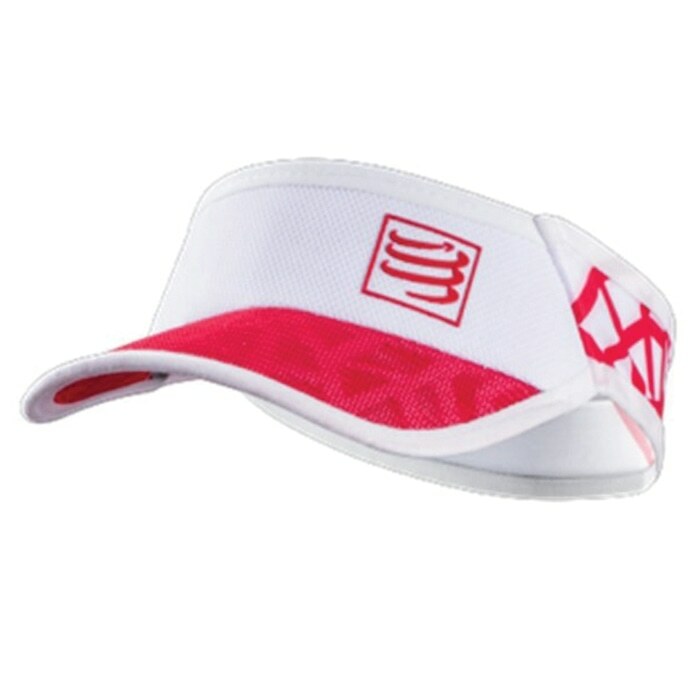 This ultralight visor is a must-have product. On the front, its structure is visible throughout the transparent mesh that does not retain heat or transpiration while protecting the eyes from the sunrays. Keeping the head high while running, you fully enjoy the race! A light mesh band at the back gives optimal protection without burdening your forehead.